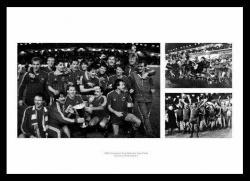 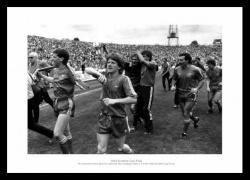 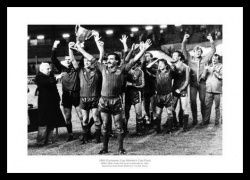 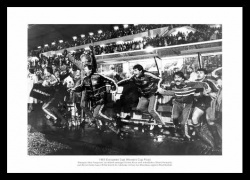 Three photos celebrating the 1983 victory over Bayern Munich. 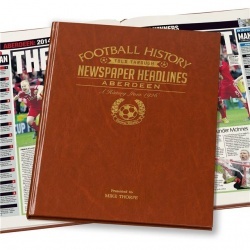 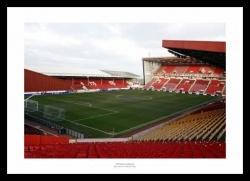 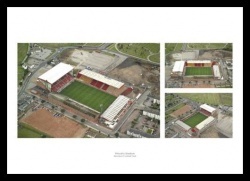 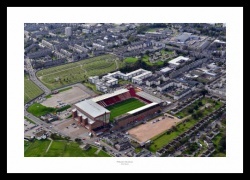 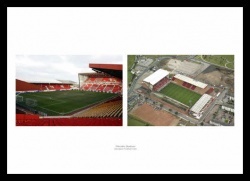 The history of Aberdeen FC through newspaper reports of the day. 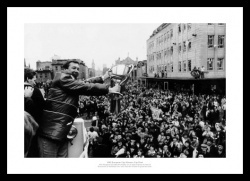 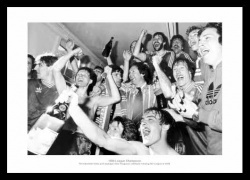 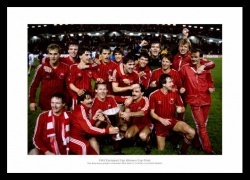 Aberdeen captain Willie Miller leads the team celebrations. 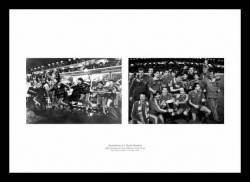 Two photos from the memorable night in 1983. 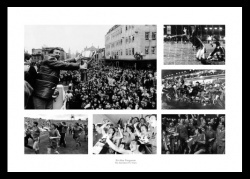 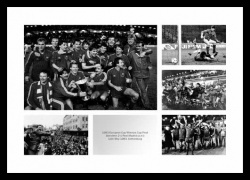 A print montage celebrating Aberdeens most successful manager.